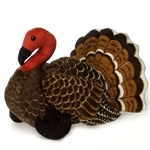 Stuffed Safari has a farm, Ee, Ay, Ee, Ay, Oh! And on this farm we have hundreds of stuffed farm animals and plush farm animals. Stuffed cows, plush pigs, plush horses, stuffed sheep, and many, many more stuffed farm animals can be found on the pages below. 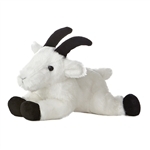 By clicking on the photos you can find out more about each stuffed farm animal or you can choose one of our sub categories to narrow down your choices if you have a specific plush farm animal in mind. Our sales staff can also help you find a great stuffed farm animal if you give them a call. 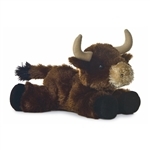 With so many stuffed farm animals and plush farm animals available to choose from, it's possible that you might need some assistance in selecting the perfect plush farm animal for your needs and we will be more than happy to lend you a hand in making your decision. So fire up the tractor, put on your bibs, and get ready to see some amazing stuffed farm animals!